Invisalign treatment uses a series of clear aligners to move your teeth into a straighter position. These aligners can close gaps between your teeth or realign them to give you a better bite. Invisalign treatment works using a series of clear plastic removable aligners. These aligners are created just for you, using 3D computer imaging software. This ensures they are made to your exact requirements and are comfortable to wear. Throughout the course of your treatment, you will need to change your aligners every 1-2 weeks. Each set of aligners is slightly different than the previous one to encourage your teeth to move closer to their desired position. You will be required to wear the aligners for 22 hours a day, but can remove them for eating, brushing and flossing. 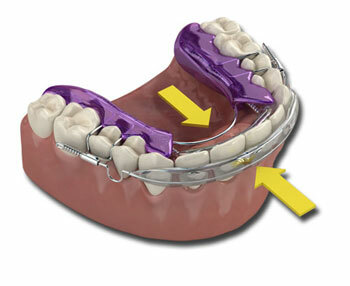 Impressions are needed so that the lab can fabricate your custom-made Inman Aligner. QuickStraightTeeth™ uses nearly-invisible braces to gently straighten your teeth and give you that smile you’ve always dreamed of. We all want a perfect smile, but all too often, the word ‘braces’ can conjure up images of old-fashioned ‘train-tracks’! 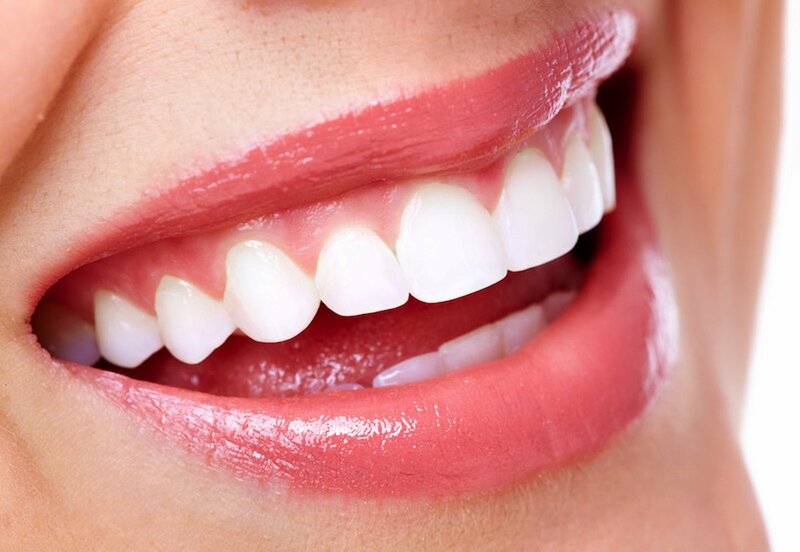 You will be pleasantly surprised with QuickStraightTeeth™. The braces look beautiful and discreet with top quality tooth-coloured brackets and wires, making them virtually invisible. Most people won’t know you are wearing braces at all and treatments can take as little as 6 months to complete. The braces are tooth-coloured and are nearly invisible in the mouth, so you can get straight teeth without the ‘Ugly Betty’ look. The braces have been designed to ensure maximum comfort. Not only will they look beautifully discreet, they will feel great too!